Vector VFDs provide all the benefits and advantages of VVVF VFDs and more. Use "standard", low-cost, induction motors. Explosion-proof motors and other special construction is widely available. Brushes, commu­tators, or special "permanent-magnet' rotors are not required. High-input displacement power factor (about 95%), for lower-cost power. Some inherent ability to "hold back" loads through regeneration with­out extra hardware. High-speed capability (6,000 RPM is easily attainable). Closed-loop speed regulation to 0.01%. 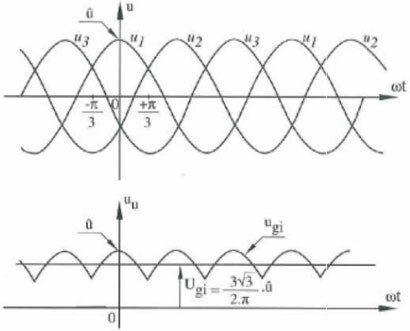 High-dynamic response of greater than 50 radians/second. Smooth low-speed operation, even under changing loads. High breakaway torque (150% or even 200% is common). Linear torque control for positioning or tension. These advantages make vector VFDs the best answer for many applications. Compared with DC drives, a vector VFD's high power factor, high-speed capability, and the ability to use induction motors are important advantages. Unlike brushless VFDs, which have been sold as replacements for DC drives, vector VFDs do not need specially-designed motors with permanent­ magnet rotors. 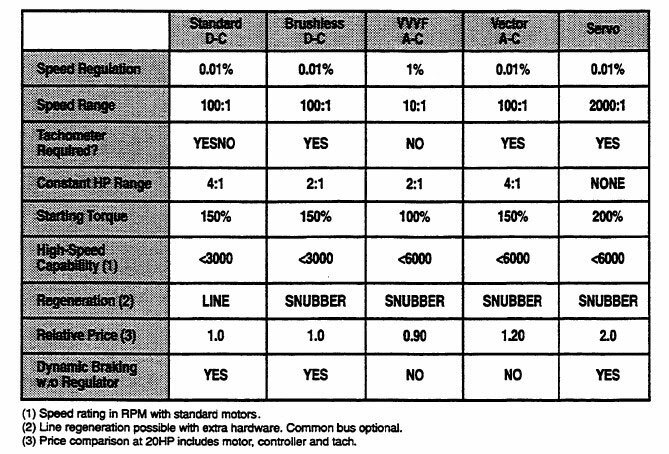 The figure shows some comparisons among vector VFDs and other technolo­gies. This data may vary somewhat by manufacturer, but nonetheless pro­vides general guidelines. Pricing for AC vector VFDs is competitive with DC VFDs in applications below 50 HP. Vector VFDs are often more expensive than DC drives in larg­er ratings, primarily due to the more expensive power semi-conductors found in AC VFD. 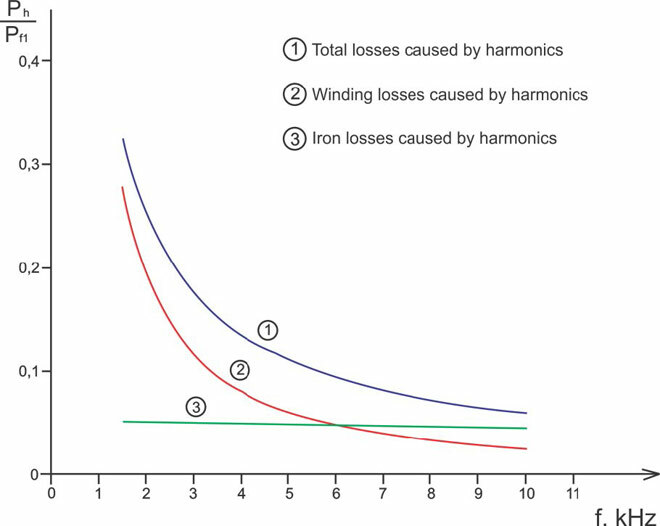 The lower cost of AC motors offsets some of this difference, though. Application considerations may also justify a premium for vector VFDs in those cases where the initial cost is higher.